Where and when do we met? On board the barge "Sabrina 6" (Clubhouse of the Bristol Cruising Club), Redcliffe Backs, Bristol (moored next to Redcliffe Bridge), on the second Monday of each month at 8 pm. During the past year there have been many weekends in the Solent and in the Plymouth/Dartmouth/Brixham area, also longer cruises from Gosport, Plymouth and Torbay to Cherbourg, the Channel Islands and Brittany. Further afield, the West of Scotland, South Brittany, and the Mediterranean. Members have also taken part in the Round the Island, Helford to l'Aber Wrac'h, Cowes to St Malo, and Fastnet races. What sort of boats do we charter? We normally charter 6 to 10 berth yachts in the 35 to 44 foot range. If members prefer, we will charter a nominally 8-berth boat for 6 crew, which gives greater comfort and allows more participation in boat handling, navigation etc. at a slightly higher cost. Costs vary according to location, duration and time of year. Typically a summer weekend (Friday evening to Sunday afternoon) in the Solent or from South Devon costs about £150 per person for the boat, plus about £25 for food on board and mooring fees. Added to this will be any costs incurred on shore during the evenings, and any hire charges for wet weather kit etc. if needed. 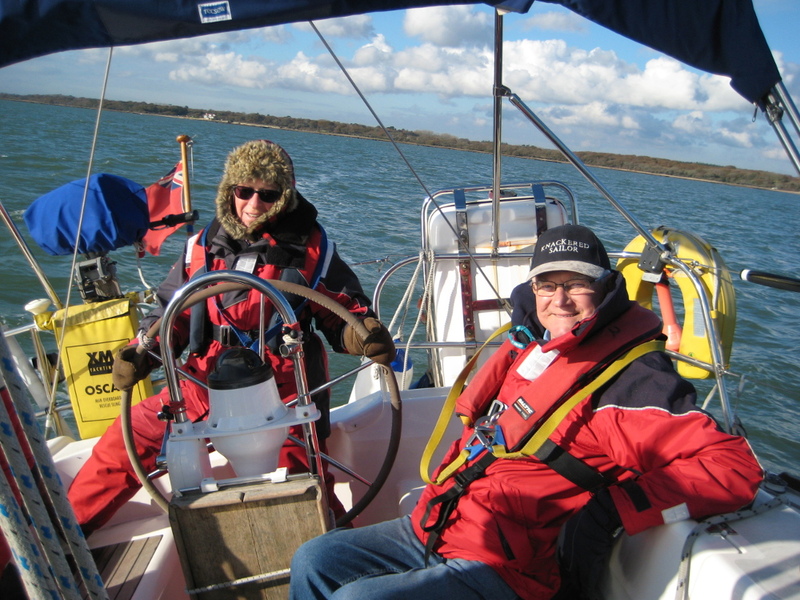 In winter, we have weekend charters for £80 - £90 per person, and even cheaper midweek sailing. Do I need previous experience or expensive equipment? No! The Association's members include a number of qualified and experienced skippers, one of whom will be in charge of each boat.There will be other experienced yachtsmen and women in each crew,so beginners/improvers will find plenty of help and advice. 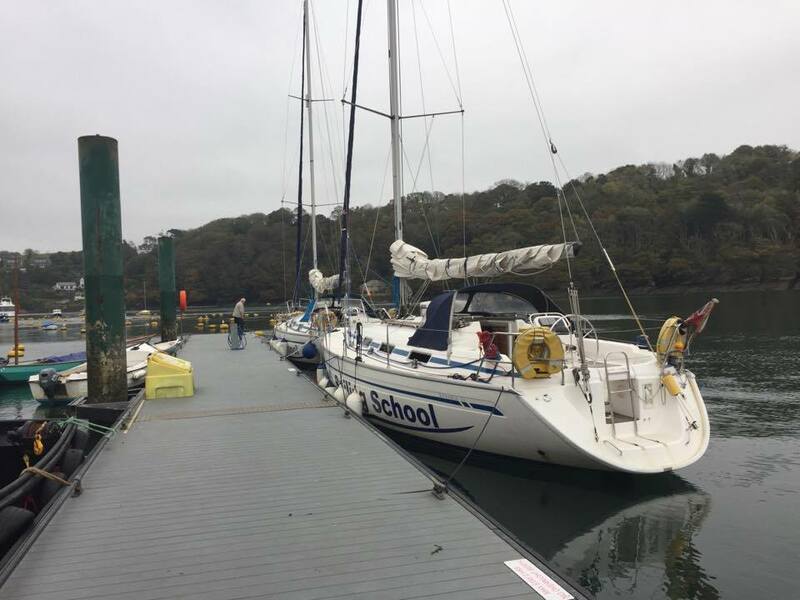 We encourage all members to improve their sailing skills and to progress towards formal RYA qualifications (charters can be arranged for RYA courses/exams). All essential safety equipment (e.g. lifejackets, safety harnesses) is supplied, whilst wet weather gear and sleeping bags can be hired.